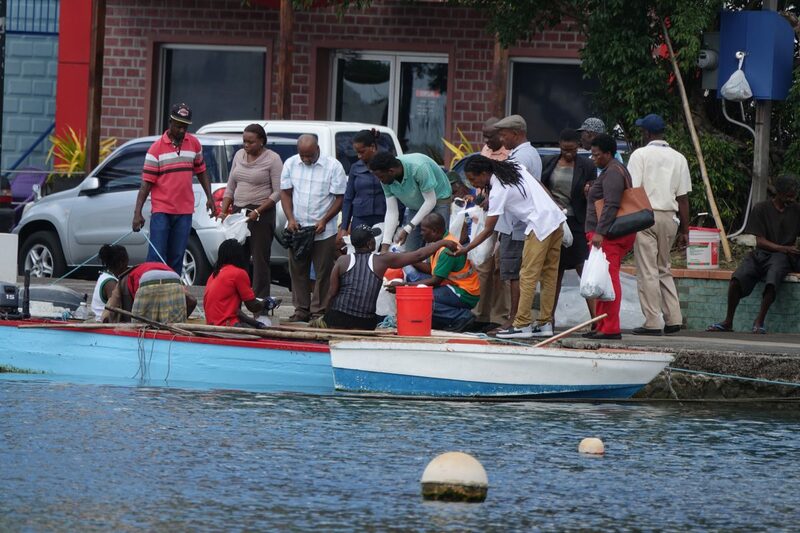 An impromptu Grenada fish market. 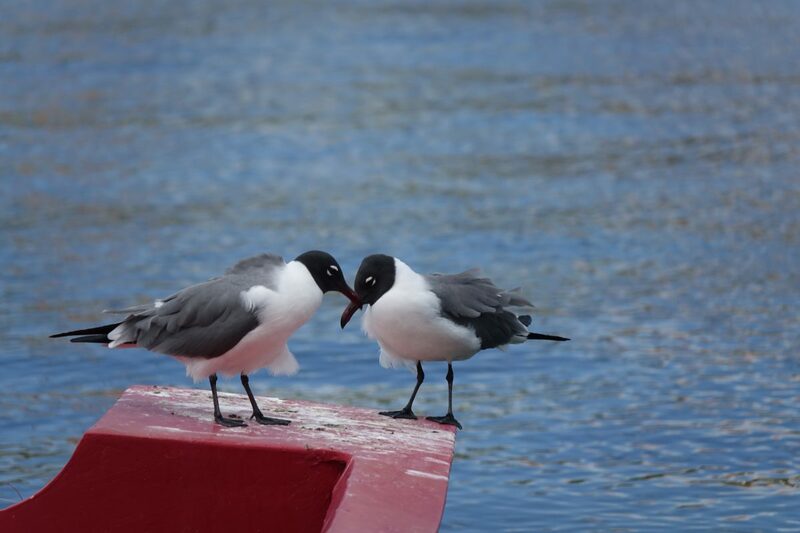 While visiting the capital of Grenada in March, I encountered a couple of lovely birds with black heads. 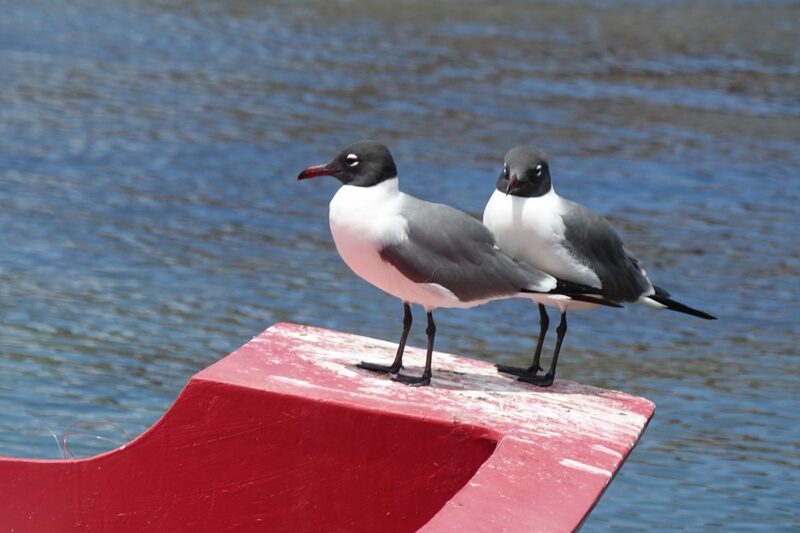 My first question to myself: Are they gulls or are they terns? The hooked beaks and longish legs give it away. 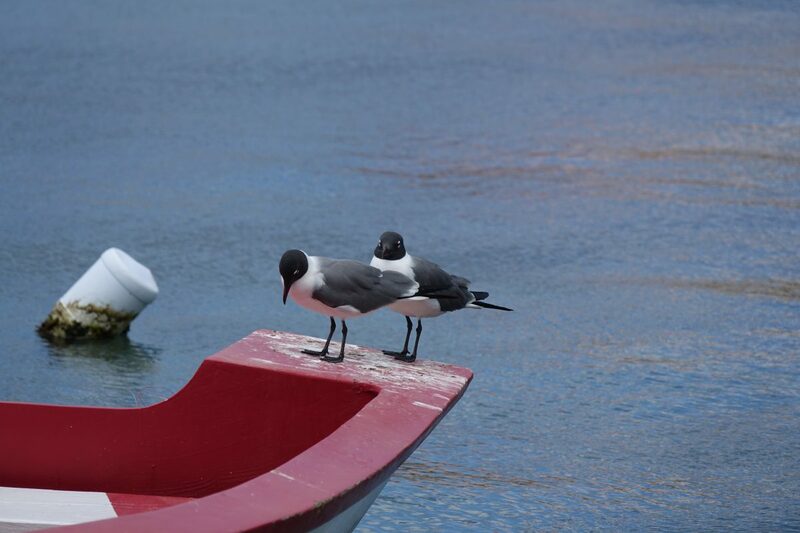 They are gulls. 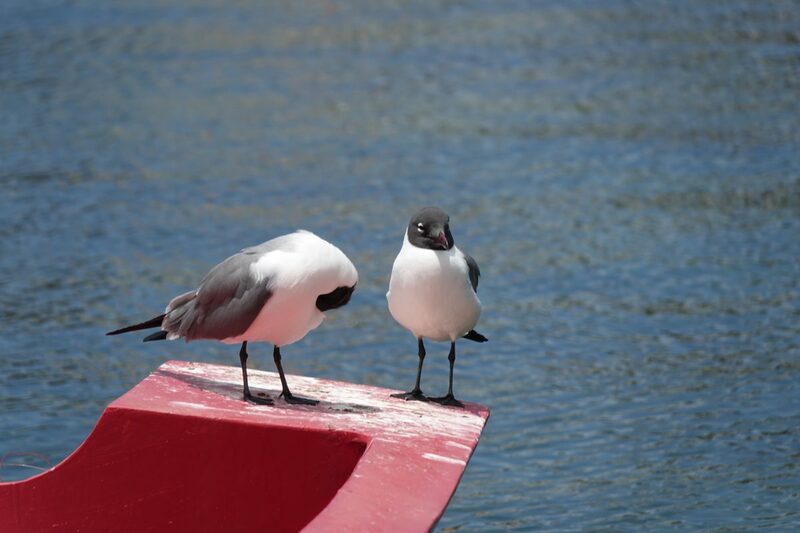 But what kind of gulls? 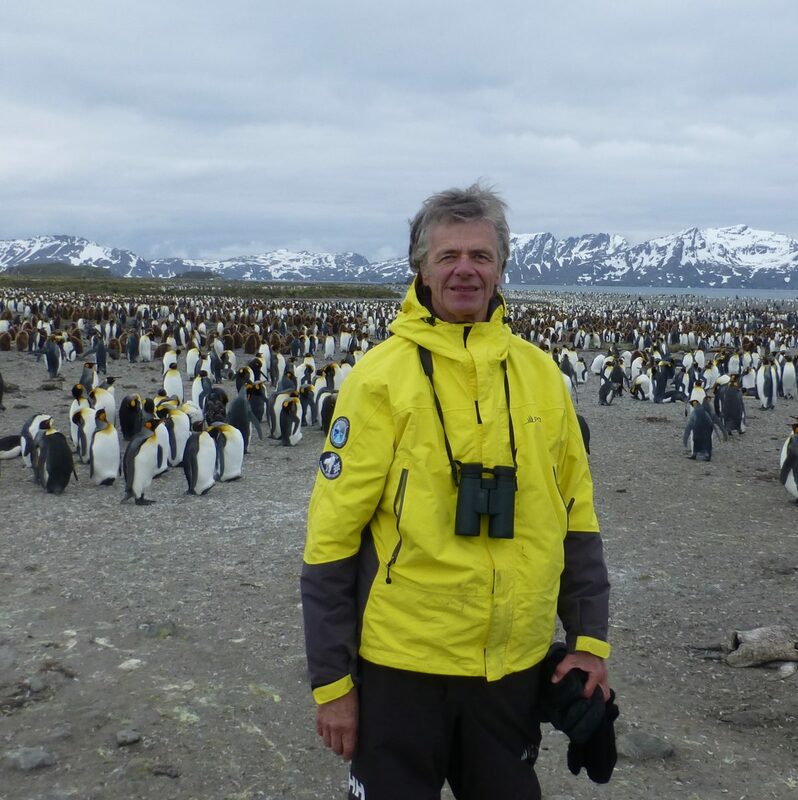 Peterson’s A Field Guide to BIrds East of the Rockies shows six species of smallish hooded gulls. 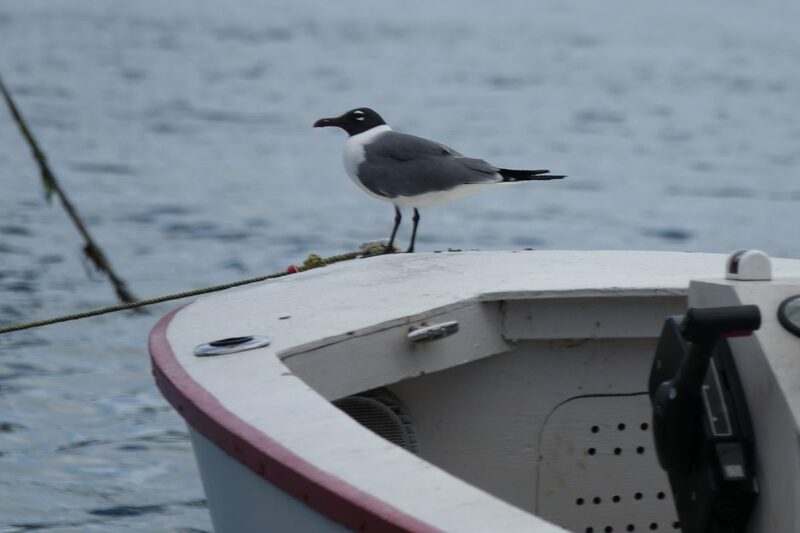 Laughing Gull, Franklin’s Gull, Sabine’s Gull, Black-headed Gull, Bonaparte’s Gull and Little Gull all have dark hoods in breeding season. 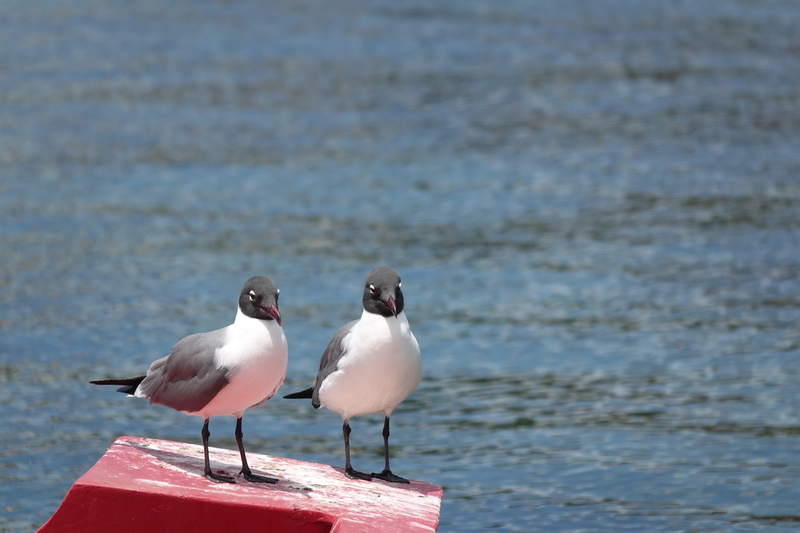 Many of these gulls also have the white eye-arcs that the Grenada gulls show. 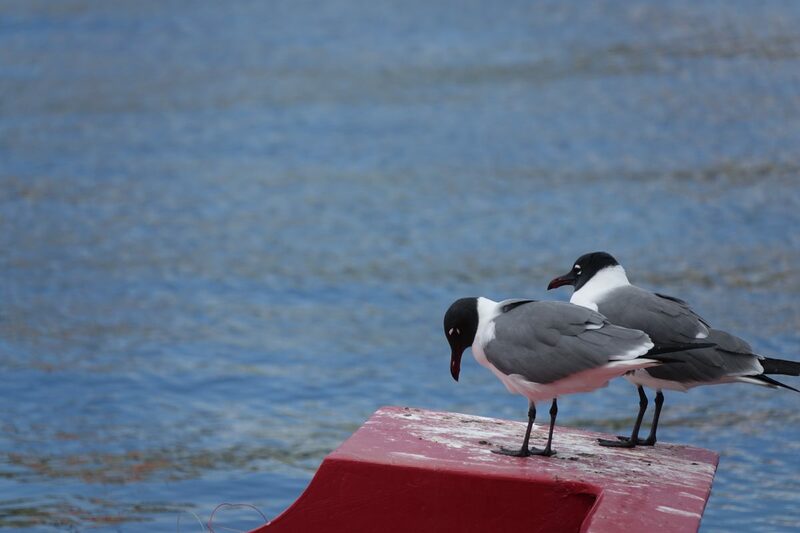 I decided that these are Laughing Gulls based on 1) the reddish, relatively long and drooped at the tip bill. 2) the fact that this species is an avid taker of human handouts and is comfortable in seaside urban settings. This entry was posted in Articles and Photo Essays on November 22, 2017 by milesghearn.